…and Marvel knows it. First, several Avengers asked the question many people had on their minds during Avengers: Infinity War — where were Ant-Man and the Wasp? And today we (sort of) have the answer — as suspected, Ant-Man and the Wasp takes place just to the left of Avengers: Infinity War. 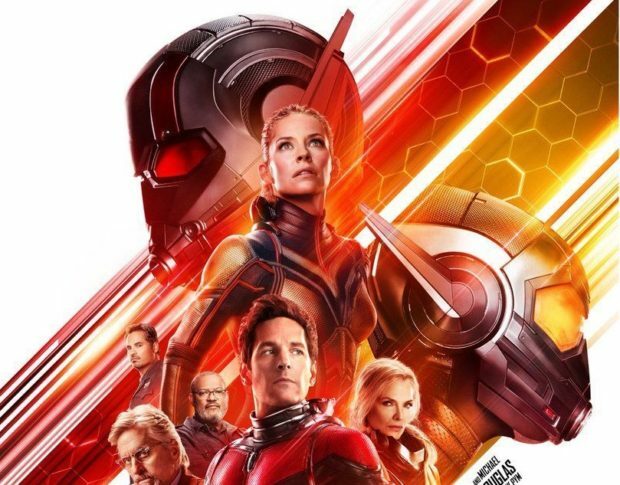 It’s lighter tone might be brought down in a post-credits scene, but at least for the bulk of the movie, we’ll have Peyton Reed’s fun heist feel, but with even more of Hank Pym’s (Michael Douglas) team. 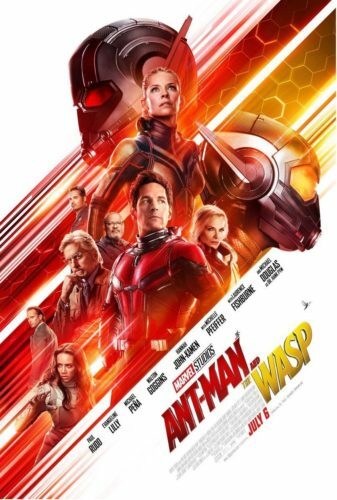 In addition to Paul Rudd and Evangeline Lilly, Laurence Fishburne joins as Bill Foster (Goliath in the comics) and somehow we’ll see the Quantumverse unlocked (the Microverse might be trademarked elsewhere) to release Michelle Pfeiffer as Janet Van Dyne, the original Wasp. They will all face Ghost (Hannah John-Kamen), possessor of more of Pym’s technology. Throw in Rudd’s heist crew led by Michael Pena, and we’ve got ourselves two hours of fun to take our minds off of the tragedies brought on by Thanos.